Disclaimer: The following sites are to be used to create individualized lessons. You will need to keep your lists and activities controlled based on your Orton-Gillingham training. These sites are not necessarily endorsed by IMSLEC, but, with a discerning eye, they can be used to create lesson plans for your students. Linguistic Educator Exchange: LEX author Gina Cooke strives to provide accurate linguistic information and reliable logical strategies for teachers and learners of the English language in search of evidence about English and its instruction. WordWorks Literacy Centre: Peter Bowers, PhD, is the founder of the WordWorks Literacy Centre in Ontario, Canada. For most of his ten years as an elementary school teacher in international schools and in Canada, Peter shared the common view that English spelling is highly irregular and full of exceptions to be memorized. He took this idea and ran with it. His site has amazing resources for all who teach the English Language. Hint: Scroll to the bottom of the page. Beyond the Word Blogspot: Amazing topics are covered in this blog. A journey with writer, Lyn Anderson, and the journey of many others who are empowered and inspired to investigate how the structure of the English spelling system really works. The International Multisensory Structural Language Education Council Website: All tutors at the Children’s Dyslexic Center are certified by this council. 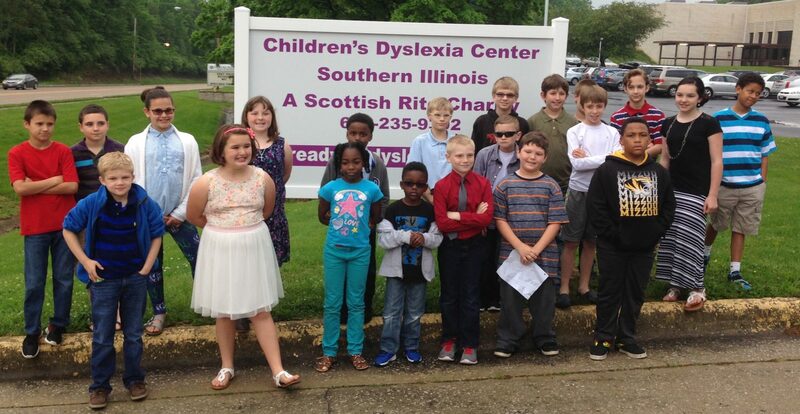 Children’s Dyslexia Center, Inc. Website: The corporate office for our Children’s Dyslexia Center – Southern Illinois includes a list of all the agencies’ websites that offer training and more. These sites also include helpful hints for Tutors. The Literacy Nest: This site has been designed by another OG Certified tutor who is sharing materials that she has created through Teachers Pay Teachers. She also shares several of her ideas in a blog as well as on Facebook. Excellent Resources recommended by Reading Today. http://www.etymonline.com/ – My Favorite Tool for Checking Words! Phonemic Awareness – Be careful how you incorporate these techniques into a lesson. The worksheets are not controlled, however there is a lot of useful information on this site including great explanations. This site has been created by a Kindergarten teacher, but the material she has shared is multi-sensory and can be adapted to a child for tutoring purposes: http://www.kellyskindergarten.com/. I especially liked her game ideas. Another site posted by a Pediatric Occupational Therapist includes more multi-sensory ideas worth checking out: http://missmancy.com/. I especially liked her Top Ten OT Fine Motor Tools blog entry. If you have a website you would like to see posted on this website, please fill out the comment form below and I will check it out. So come back again, this site will evolve as others share their favorite sites.